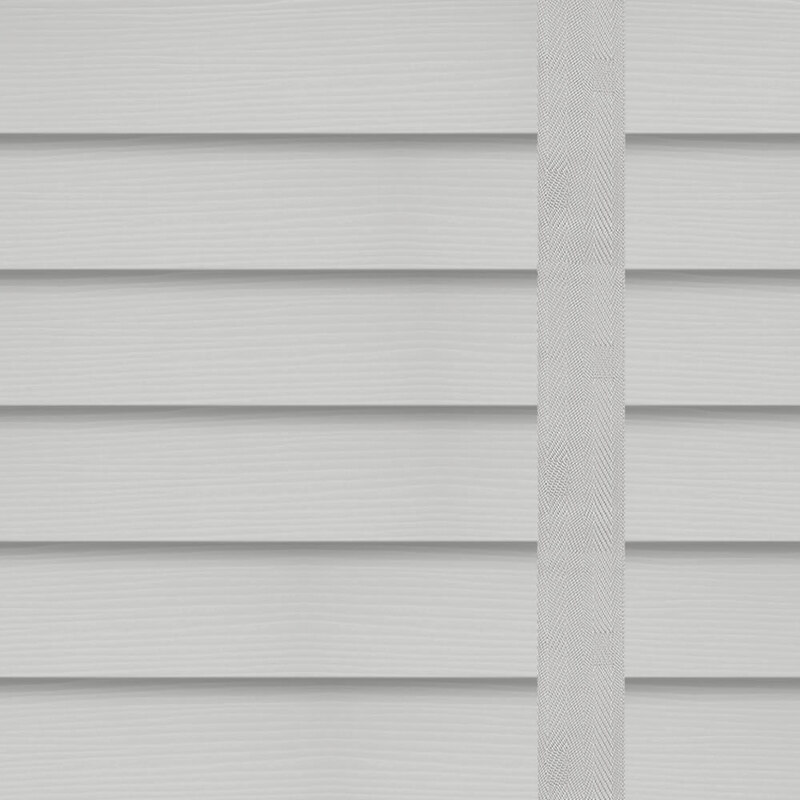 These charming 35mm light grey faux wooden blinds feature a fine grain texture for that authentic wood look along with some decorative ladder tapes. 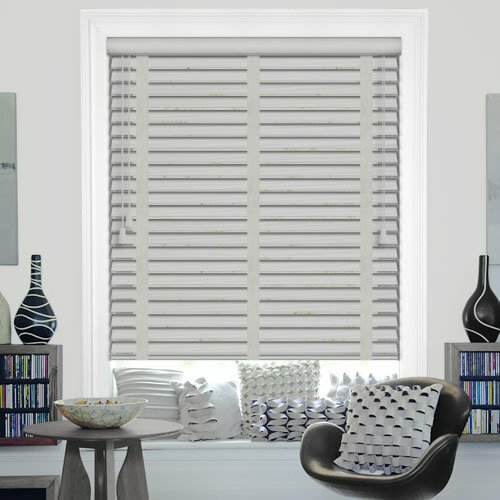 Their neutral tones and ability to withstand water and humidity make them both a stylish and practical choice for any room of your home. 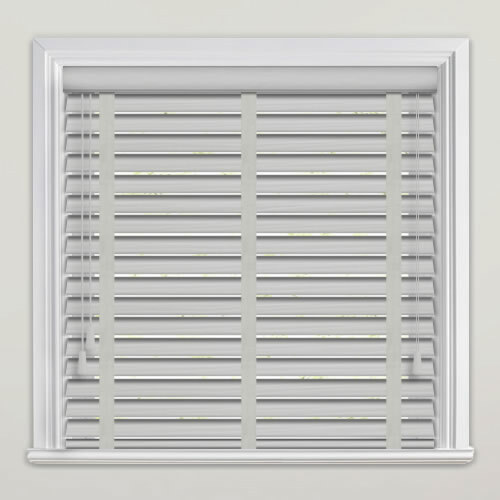 English Blinds is always my first choice - they are reliable, professional and provide blinds of the highest quality. I was very happy with my order and found the customer service very pleasant and helpful. 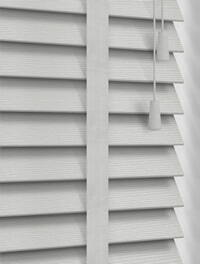 We have used English Blinds in our previous home and have always been very pleased. 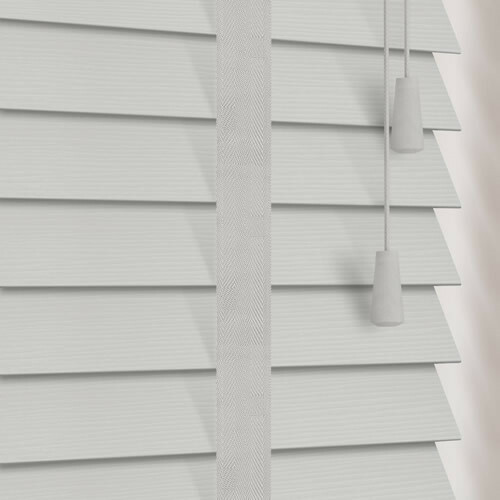 The current blinds are exceptional quality and very competitively priced. They are easy to measure and install, just follow the instructions. Delivery was very quick. A satisfied customer!